I was talking to another writer last night. He has a reading scheduled at a library next month. "Before I read, though, I want to start out by talking a little bit about why I wrote my memoir," he said. 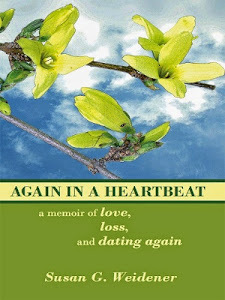 It got me thinking about my own memoir, Again in a Heartbeat, which will be available in August. 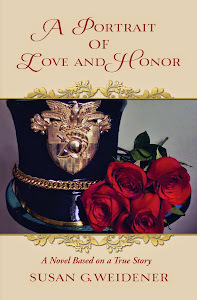 Why did I write it and then press forward to publish these most intimate details of my life? Because it came as naturally to me as breathing. I wanted to share my life, my truth, in hopes it would resonate and that, together, we could form a community of storytelling. It has become extremely gratifying to me to see how women are finally getting their due in a publishing world long dominated by men and discrimination against women writers. 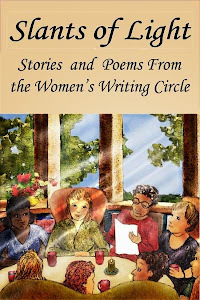 The movement of women's writing groups - some of which I have listed on this web page - is testimony to women's voices gathering strength through the written - and printed - word. Through many avenues, including independent and self-publishing, literary journals and e-books, our stories are finding an audience. Let's continue to support other writers in their desire to craft and publish stories . 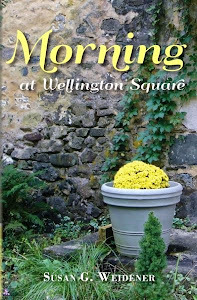 . . as well as attending retreats and workshops, writing circles and critique groups. Susan, it is exciting to see the way women's memoirs have taken off in the last few years. And as you say, the writing groups, open mic sessions, workshops. It's breathtaking. I don't see major publishers moving as quickly, but the independent publishers are filling the void. Of course, Publishers Weekly took some serious flack for not including a single book by a woman in its list of the top 10 for 2009. We still have a ways to go. Sites like yours help. Thanks, Kendra. I didn't realize that about Publishers Weekly. I am not surprised. You're doing great work with women's memoirs, encouraging women to take that leap of faith. Thanks for all you are doing.